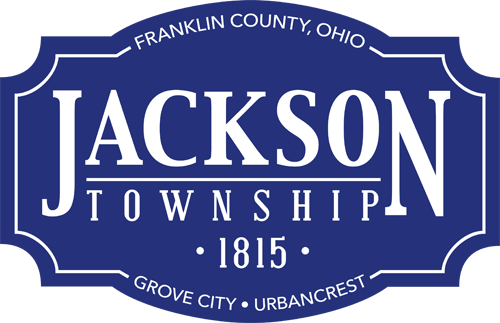 The Jackson Township Board of Trustees will hold a special meeting at 7 p.m. July 29, 2014 at the Jackson Township Administration Building — 3756 Hoover Road — regarding a possible fire levy. The board approved the township’s 2015 tax budget at its July 1, 2014 regular meeting then held a special meeting July 8, 2014 to discuss projected 2015 budget shortfalls. Jackson Township Trustees approved certification by the Franklin County Auditor for two-, three-, 3.75- and four-mill levies. Trustee Stephen Bowshier did not vote for the certifications. A caucus session will be held at 6:15 p.m. prior to the special meeting July 29, 2014. Contact public information officer Lynn Bruno at lynnb@jacksontwp.org or (614) 945-5045 for more information.